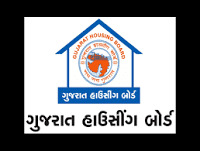 Gujarat Housing Board came into existence on 1st May 1960 as a result of bifurcation of Bombay State and Bombay Housing Board and inclusion of Saurashtra Housing Board and as per the Gujarat Housing Board Act, 1961. Gujarat slum clearance board merged with effect from 1/04/2007 as slum cell. 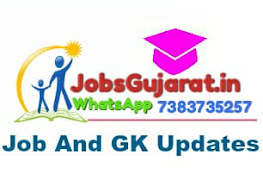 Besides the Head office at Ahmedabad, GHB has various other offices spread across the. ➽ Educational Qualification: Please read OfficialNotification for Educational Qualification details..
➽ Selection Process: Candidates will be selected based on an interview and Mobile Contect thru . ➽ How to Apply: Interested candidates are requested to remain present along with all original certificates to given address in the advertisement.